Compatibility. The most important thing to do is to verify if the wallet has support for QTUM tokens. Multi-coin compatibility. If you are looking to store multiple cryptos in addition to Qtum, select a wallet that has this feature. Easy to use interface. You should opt for a wallet that has an easy to navigate interface which enables you to manage all transactional functions with ease. Security. It is crucial that you know what security implementations are used. Look for a wallet that has 2-factor authentication, multi-signature, and HD features. Private keys. Check if the wallet lets you keep control of your QTUM tokens instead of storing them on any third-party servers. Back-up and restore option. The wallet should have a back-up option that allows you to recover your funds and keys if something unfortunate happens to the wallet. On-going Development. The wallet should be backed by an active development team that is always releasing upgrades and enhancements to improve wallet security and user experience. Customer support. A reliant customer support team is needed in case you have any inquiries or issues with your wallet and require quick responses or solutions to your problem. User reviews. 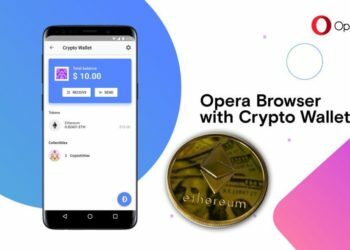 Read the reviews of users that have really used the product in order to have a general idea regarding the wallet’s functionality, security and customer support. Obviously, you should choose the wallet that has the most positive reviews. Qtum Core is the official desktop and mobile wallet which was specifically designed for QTUM storage. 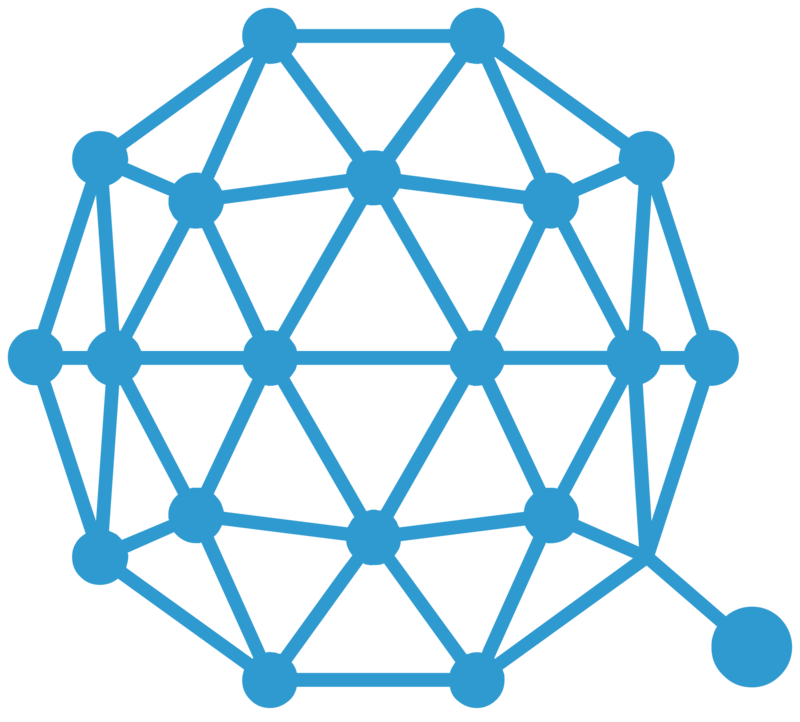 It can be downloaded from the Qtum project website, being is compatible with devices operating on the following platforms: Windows 64-bit, Windows 32-bit, Mac, Linux, and for Android and iOS systems. It has a no-brainer setup process, and its interface can be navigated with ease. 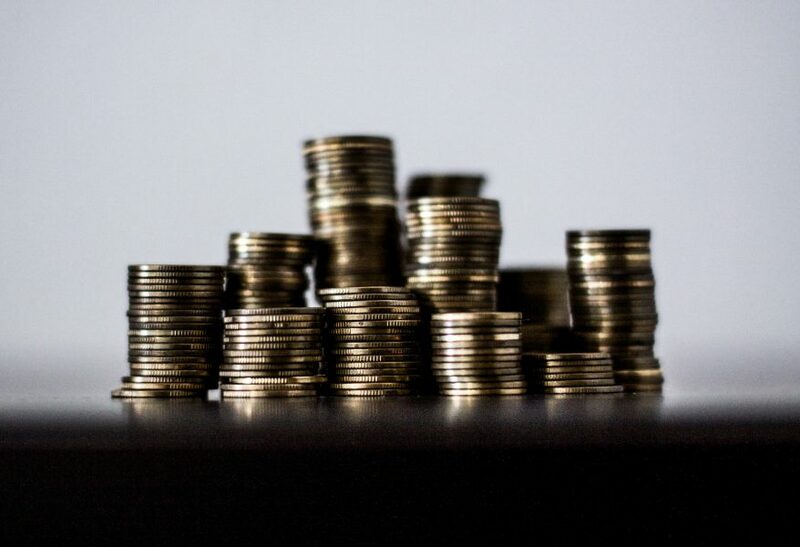 You are able to perform transactions and store funds without much effort, and the app also features smart contract support. The downside to this wallet is that you will have to wait for some time for it to sync with the Qtum blockchain. 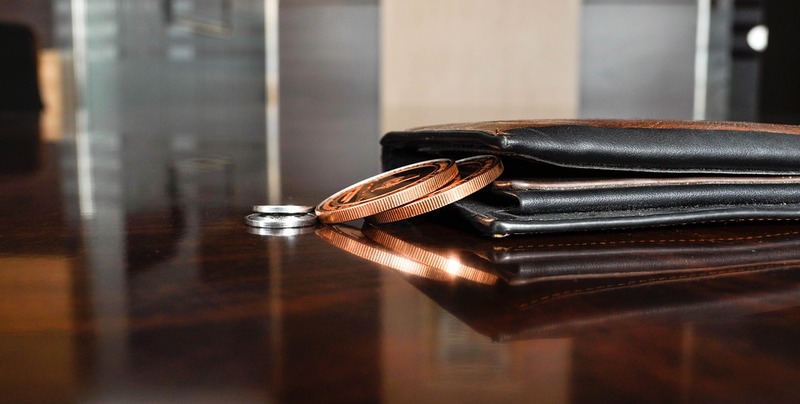 If you are looking for a wallet that easily loads and operates, then you should continue reading about our other wallet options. Qtum Electrum is another wallet for desktop use, which is also available on the Qtum website. It can be used on Windows and Mac operating systems. The wallet was designed to offer security, speed, and user-friendly experience. It features support for the multi-signature generation, which increases the security of your wallet. It can also be used to store tokens offline as it has hardware wallet integration. During set up, a 12-word seed is generated for wallet recovery, this process being simple and straightforward. If you are a trader that requires a wallet for fast and easy access, then the Qtum Web Wallet is an ideal option for you. This official wallet was designed to be as simple as possible for users that have no experience or a tech-savvy bone in their body. The entire setup process and general functions require virtually no effort to understand and execute. All the information needed is displayed in a comprehensive manner, featuring a rather basic user interface. Keep in mind that web wallets are not as secure as desktop and offline wallets, and they are more prone to attacks if all security precautions haven’t been taken accordingly. The Ledger Nano S is a popular hardware wallet which offers cold storage for a wide array of cryptos. The most important feature of this wallet is its solid security implementations. The private keys of your QTUM tokens are kept in a secure device which can only be accessed by PIN. The funds can be accessed via the use of buttons and an OLED screen that enables the user to manually verify transactions. You can also use the 2-factor authentication feature. The Nano S offers support for over 20 currencies, including Bitcoin (BTC), Litecoin (LTC), Ethereum (ETH), Ethereum Classic (ETC), Dash (DASH) and Ripple (XRP). The device connects to your computer via USB and can be set up in a few easy steps. But this extra security comes with a cost. At the time of this writing, the wallet was sold at a price of $67 USD on its website and for $58 USD on Amazon. Atomic Wallet is a multi-currency wallet which was recently developed, but in spite of this, has garnered great support from the community. Atomic is a convenient and versatile wallet as it offers support for a whopping list of 300 cryptos to which more coins and tokens are added every week. Its intuitive and user-friendly interface allows you to manage your funds and perform transactions with great ease. Atomic Wallet can be used on devices that support the following operating systems: Windows, Mac, and Linux. Mobile users with Android and IOS systems can also install the app, after releasing the official versions in December 2018. Private keys are kept on the device you are using via the use of mnemonic generation. The wallet has a built-in option for buying Crypto with a credit card due to its Simplex integration. The wallet is updated on a weekly basis with useful features and an Atomic Swaps option enables coin exchanges with low fees. There is also a custom token feature which allows you to manually add any ERC-20 token in an instant way. If you are looking for a wallet to store your QTUM tokens, then the above-presented selections are the best options for that task.